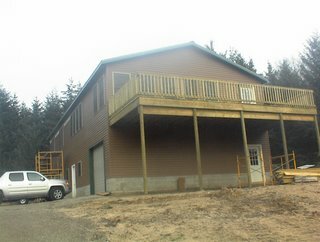 Em's Funny Farm: House Update! 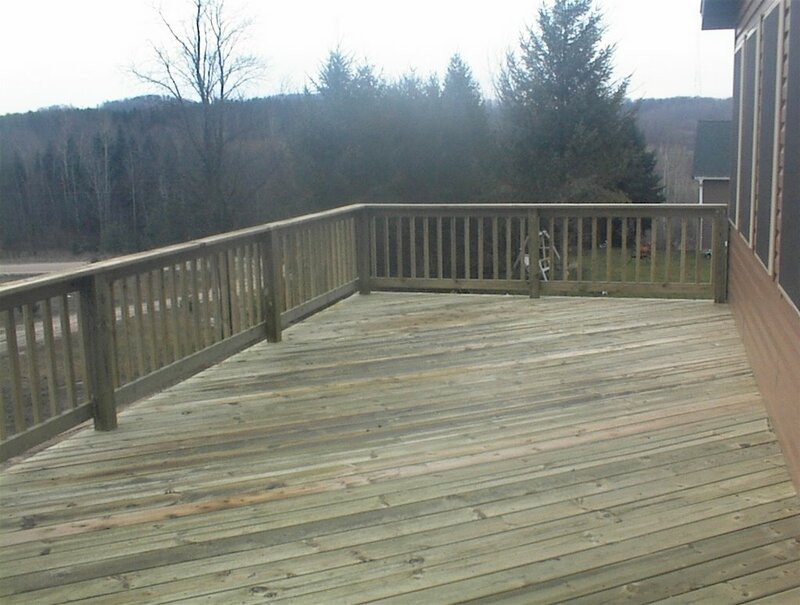 The new deck. The deck & siding look really nice.